PATEK PHILIPPE, CALATRAVA, REF. 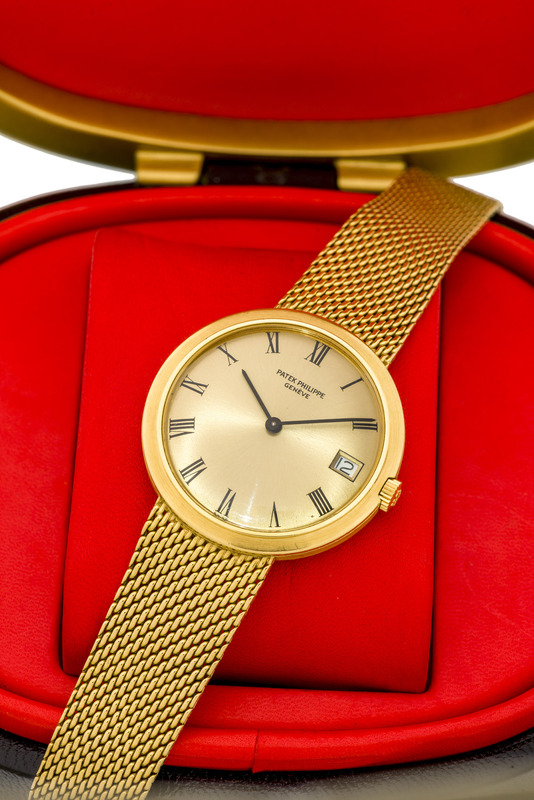 3565 A fine, self-winding 18k yellow gold wristwatch with date. Bracelet Integrated 18k yellow gold Patek Philippe bracelet, 185 mm.